Indian team director Ravi Shastri feels patience and consistency in performances will be essential if India are to better the visiting South African side in the upcoming tour, ESPNCricinfo reports. Shastri also offered his backing to under-fire players Ishant Sharma and Rohit Sharma despite criticism from several quarters over their aggressiveness and form respectively. Shastri, who recently had his role with the Indian team extended until the 2016 T20 World Cup, acknowledged that in spite of India’s dominance at home over the years, they will have their work cut out against the Proteas. India lost the opening Test against Sri Lanka at the Galle from a commanding position with Dinesh Chandimal single handedly taking the game away from India with a brilliant unbeaten knock of 162. 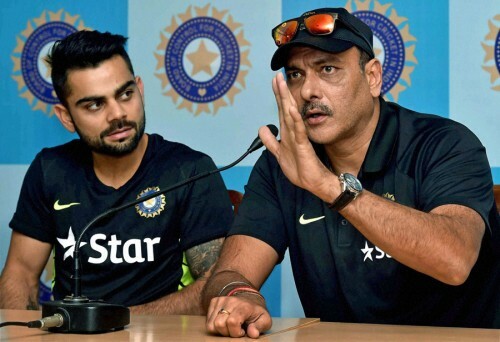 Shastri warned India that they can’t afford the same mistake to happen again. "And that - not letting the opposition off the hook after having them under pressure - demands a lot of patience. We weren't patient enough both in Australia and during the first Test in Sri Lanka. Once the patience and discipline came, in the next two Tests, we saw the results," Shastri said. While Ravichandran Ashwin and Amit Mishra were the standout bowlers for India in the 2-1 Test series victory over Sri Lanka, Ishant Sharma put in an inspired performance picking up eight wickets in the third Test at the SSC Colombo. However, he will miss the first Test against South Africa after being charged by the ICC for a breach in it's Code of Conduct in the last two Tests. 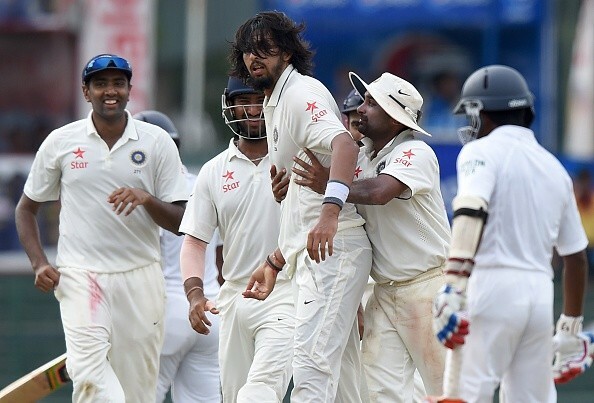 Ishant had run-ins with several opposition players during the series including Dhammika Prasad and Dinesh Chandimal and his aggressive manner drew flak from former Indian great Bishan Singh Bedi. Shastri, however, stated that he is happy with the attitude shown by the lanky fast bowler. "I know he has copped a lot of flak over the aggression and he will learn where to draw a line," Shastri said. "But let me assure you, he has the backing of the entire team. I want him to be aggressive and I will be the first one to push him in that direction. But I will also mark the line. We will miss him for the first Test. He is our most experienced fast bowler." Another player who has been facing severe criticism over his spot in the team is Rohit Sharma. 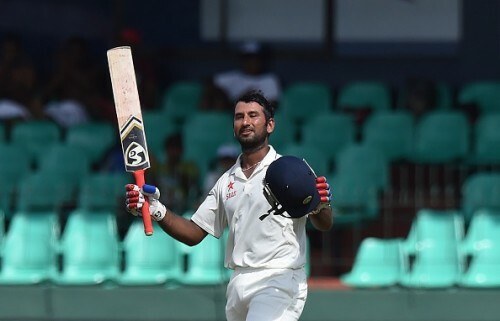 The Mumbaikar was preferred to Cheteshwar Pujara in the opening two Tests, but Pujara came back brilliantly in the third Test with a Man of the Match performance after being given a chance in the team due to an injury to Murali Vijay. Pujara played as a makeshift opener while Ajinkya Rahane was asked to come in at the No 3 spot with Sharma dropping to the No 5 spot after his failure at No 3 at the Galle. The move drew criticism from batting legend Sunil Gavaskar who felt the team were sacrificing Rahane for the benefit of others. Shastri, however, claimed that once all the injured players are back in contention, the batting line-up will be decided accordingly. "When you have everyone fit and ready, the guys will be back in their normal positions. All the chop and change happened because we were encountered with so many injuries right through the series. What do you do then? You have to be flexible and people have to be prepared to do that," he added.